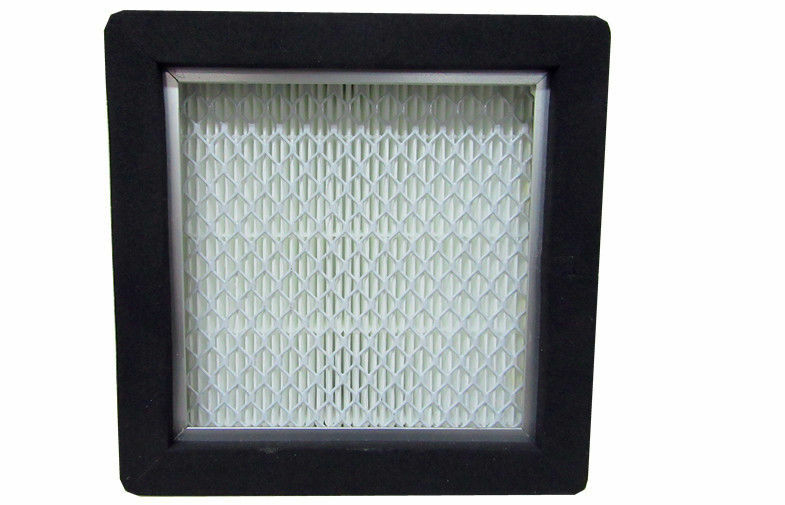 Features: high efficiency,low resistance,large dust capacity,light weight,easy to install. 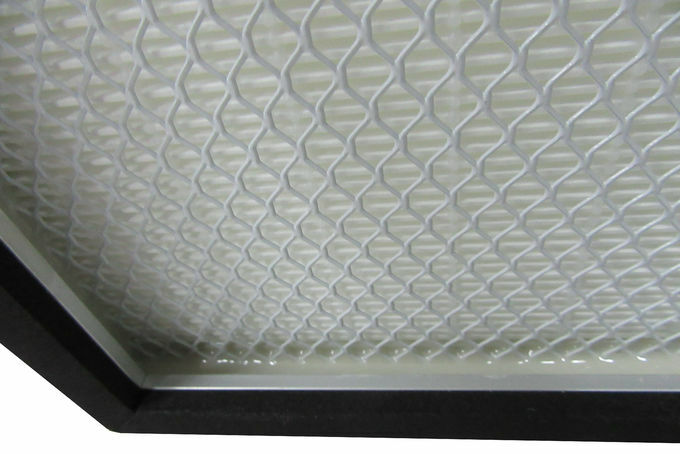 The filters are used in the industries of electronics ,medicine, foodstuff etc, which require large filtration area. We hope you can give us a chance to send you the quotation with competitive price depend on the high quality.